The Canyon Club is offering PGA Jr. League to boys and girls ages 13 and under of all skill levels, and registration is now open! Parents can visit PGAJrLeague.com to learn more. Online registration for The Canyon Club can be easily completed here. Registration will close April 28 or when the teams are filled. If teams are full, please contact The Canyon Club about a waitlist or opportunities to join a nearby team in the area. 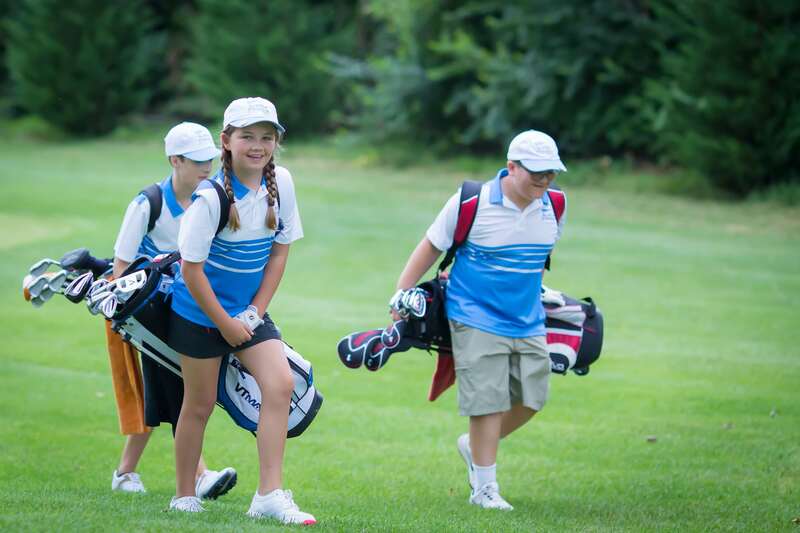 PGA Jr. League is a game-changing way for kids to learn and play golf. The program brings friends and family together around fun, team golf experiences with expert coaching and instruction from PGA and LPGA Professionals.